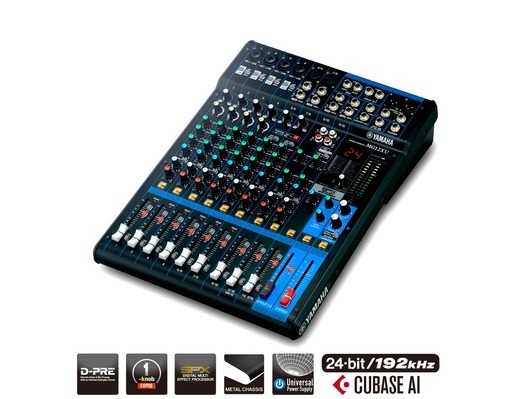 The Yamaha MG12XU is a 12-channel mixer with microphone inputs and stereo/mono line inputs for input jacks. 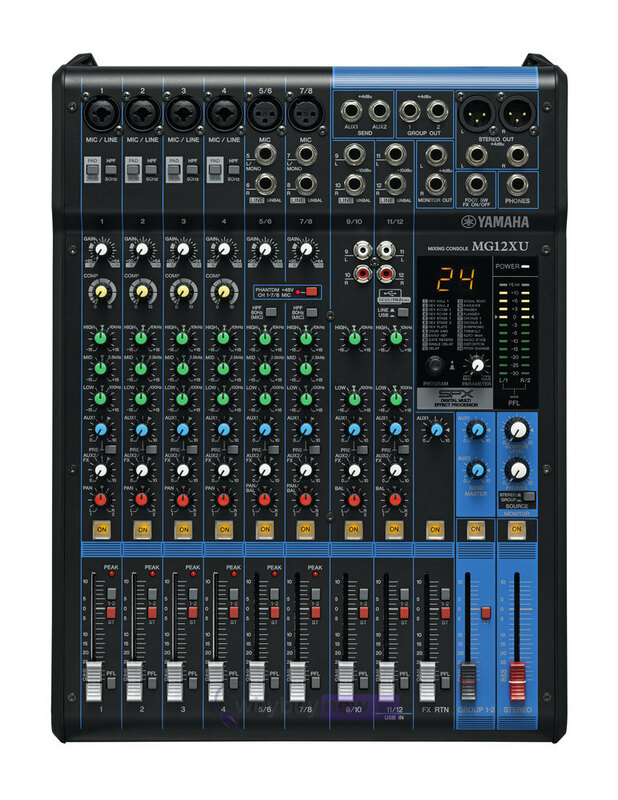 It also features Yamaha's high-quality SPX effects, providing optimum processing instruments or vocals. Here we have the Yamaha MG12XU in brand new un-opened or B-Stock. 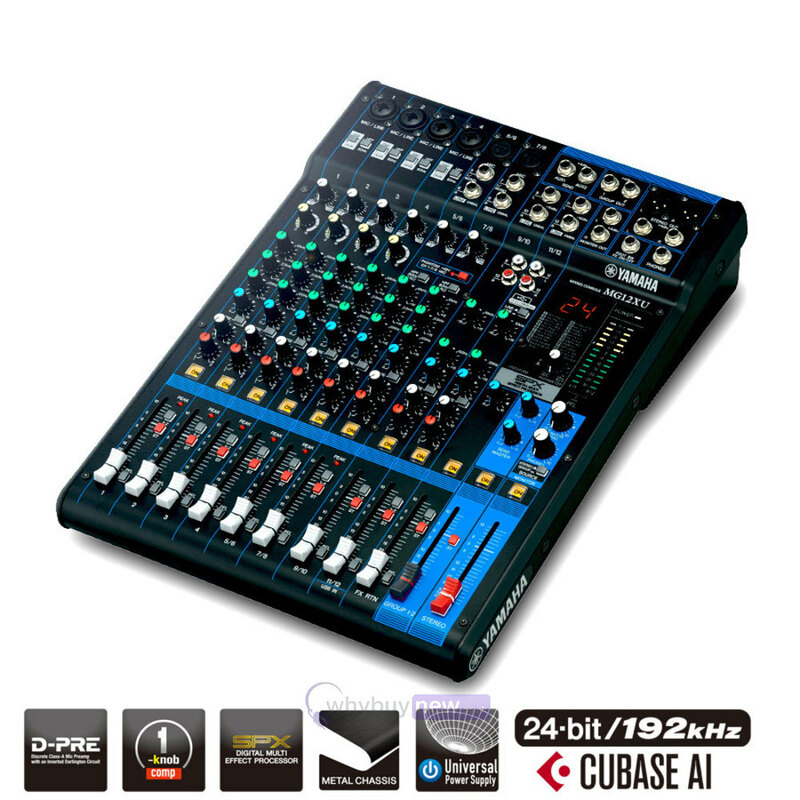 The B-Stock versions would have been on display at a training evening or trade exhibition only and will come boxed 'as new' with all accessories and a 2-year warranty. Buy this amazing MG12XU from the UK's largest Yamaha dealer with 100% satisfaction guaranteed or your money back!